Jasper Infotech Pvt. Ltd, which operates online marketplace Snapdeal, has filed a case against former promoters of Quickdel Logistics Pvt. Ltd, the parent of logistics startup GoJavas, according to a media report. The Economic Offences Wing of the Delhi Police filed a first information report (FIR) based on the complaint, The Economic Times reported. The complaint named former promoters of Quickdel Logistics Praveen Sinha, Randhir Singh and Ashish Chaudhary as well as Abhijeet Singh, who was previously executive director of the firm, as main accused, the report said. A case has been registered against them for cheating, forgery, conspiracy, criminal breach of trust and criminal misappropriation of funds, it said. 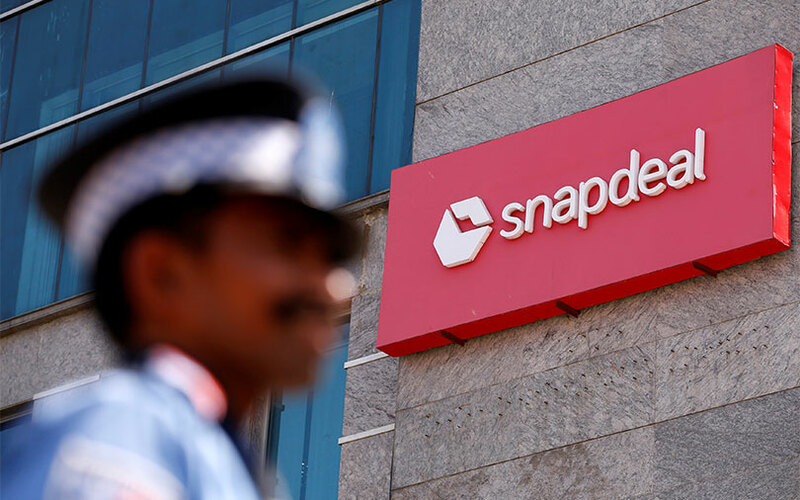 An enquiry commissioned by Snapdeal indicated “illegal, inflated and excess payments to non-existent persons,” according to the report. “Jasper Infotech has no shareholding in Quickdel,” a spokesperson told the financial newspaper. An email query sent to Snapdeal did not immediately elicit a response. Snapdeal had a big stake in GoJavas. When GoJavas was bought by Pigeon Express in August 2016, Snapdeal had offloaded its entire stake. In 2015, Snapdeal acquired an estimated 42% stake in GoJavas in two stages. Snapdeal first invested in GoJavas in March 2015. It had not disclosed the investment amount, which was reported to be around Rs 120 crore, but had said it picked up a minority stake in the logistics firm. Later in the year, it invested $20 million (Rs 131 crore then) more in the logistics firm. GoJavas was initially the in-house logistics service provider for online fashion retailer Jabong. In 2013, it was spun off from Jabong as an independent third-party logistics firm. VCCircle had first reported in August last year that Pigeon Express was likely to take over GoJavas. Founded in 2004, Pigeon Express is a logistics service provider with 135 delivery centres across India and works with the country’s leading e-commerce companies.